Here are the philanthropic programs Metro Columbus supports. 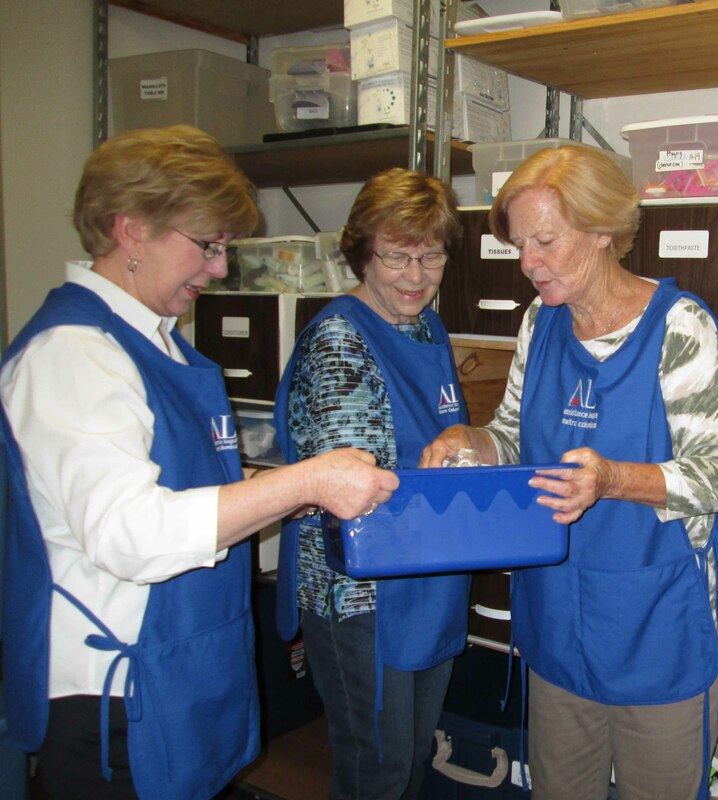 Operation School Bell was established in 1998 as the first philanthropic program of Assistance League of Metro Columbus. 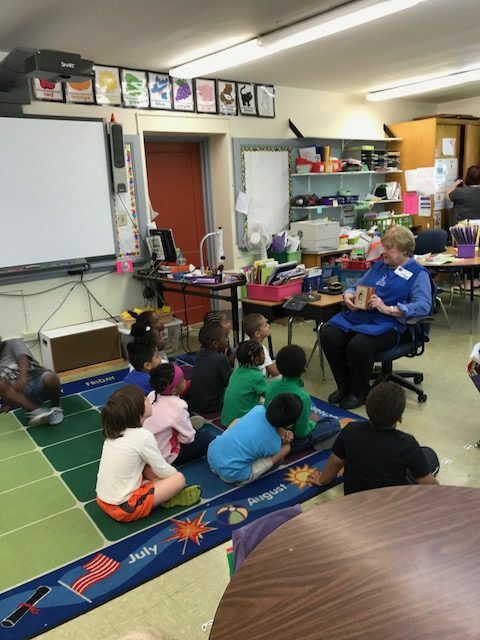 The program provides services to children in need in the Columbus City Schools to enhance self-esteem, promote learning, and encourage regular school attendance. 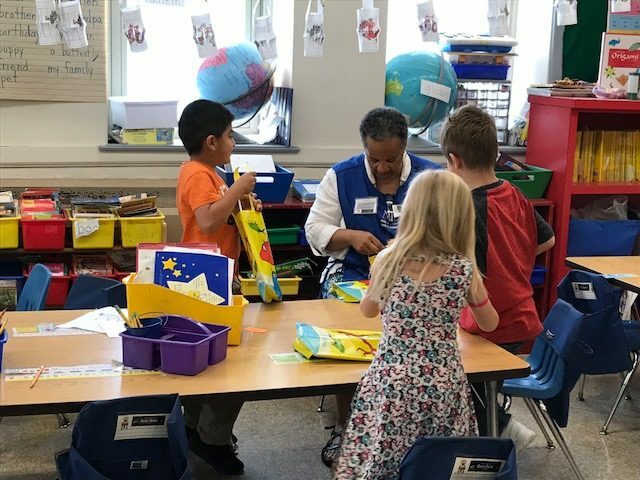 Programs under Operation School Bell include reading and tutoring kindergarten children and providing shoes and/or haircuts for elementary students. 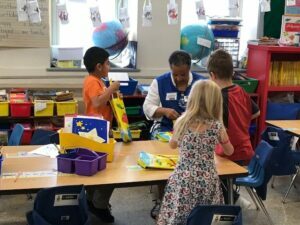 This program consists of member volunteers providing one-on-one tutoring for kindergarten students in reading, and takes place at Hubbard Mastery School. Each session focuses on reading skills that are taught in the classroom. The kindergarten teachers identify the students who participate in this program. Chapter members also volunteer to read to children. At the end of the school year the children in the tutoring/reading program at Hubbard Mastery School receive a bear and book of their own. The chapter provides shoe and haircut vouchers to elementary school children in nine Columbus public schools: Sullivant Avenue, West Mound, Avondale, Eakin, Hubbard, Champion Middle, West Broad, Starling, Hamilton Alternative, each with a high percentage of poverty. 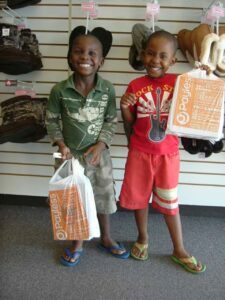 Vouchers are given to identified families in need, along with bus passes, if necessary, to choose their shoes at Payless Shoes stores. 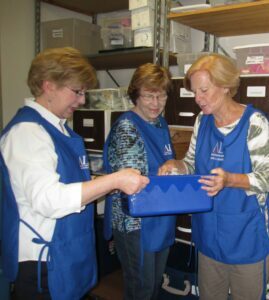 This program is a program of National Assistance League that some chapters have. Under Metro Columbus’ program are Hygiene Kits, Crisis Clothing Hospitals, Huckleberry House and Franklin County Children Services. 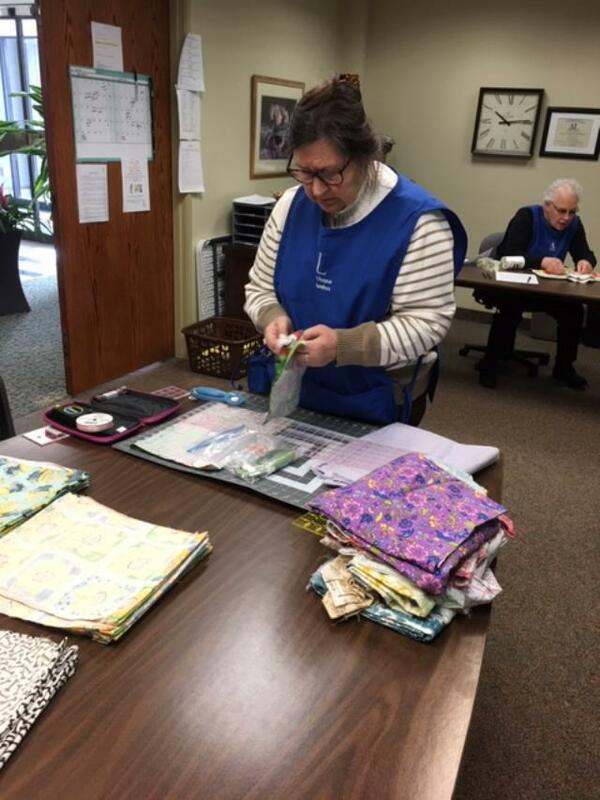 Personal health and hygiene kits are assembled and distributed to the emergency departments of hospitals in the Metro Columbus area, Nationwide Children’s Family Center for Safety and Healing, and Huckleberry House. In 2014 Franklin County Children Services was added on an as-needed basis. Survivors of physical and sexual abuse seen in both adult and pediatric emergency departments are recipients of these kits. Chapter members meet monthly to assemble the hygiene kits. 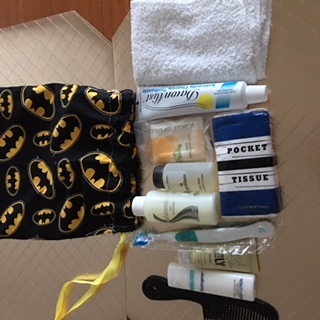 The travel size contents of the kits are purchased or donated by members. This program supplies clothing items for physical and sexual assault survivors seen at the following hospitals in the Metro Columbus area: Doctor’s Hospital, Grant Medical Center, Riverside Methodist Hospital, Dublin Methodist Hospital, Westerville Emergency Department, OSU East, Mt. Carmel East Hospital, Mt. Carmel Medical Center, Sta. Ann’s Hospital, and the Center for Safety and Healing/Nationwide Children’s Hospital. 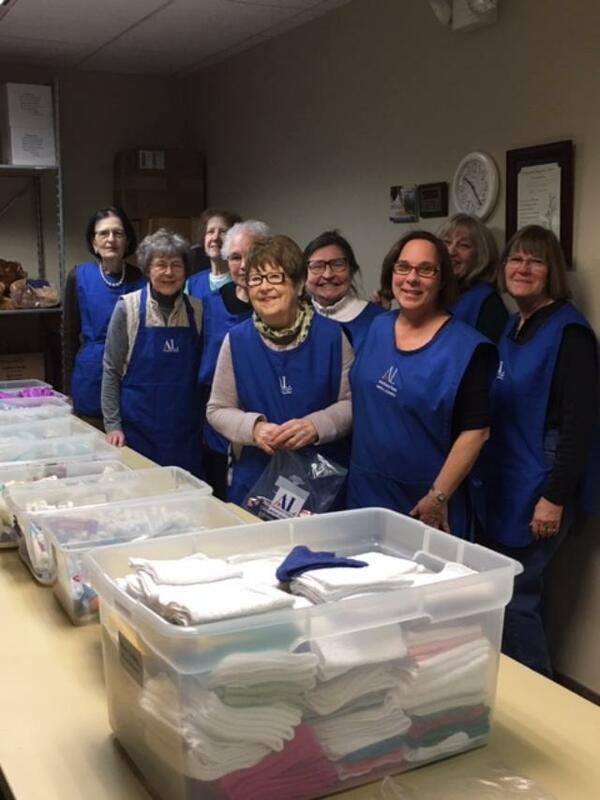 Clothing is delivered to SARNCO (Sexual Assault Response Network of Central Ohio) on Olentangy River Road and distributed to the hospitals that have requested these items. 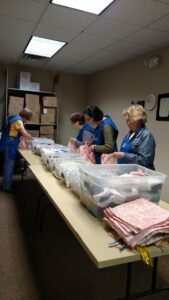 The chapter provides sweats, shirts/tops, underwear, socks and other items on an as-needed basis. 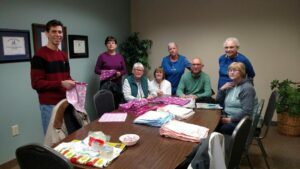 Clothing kits and domestic items are distributed to teens at Huckleberry House at the Crisis Shelter and Transitional Living apartments on an as-needed basis. 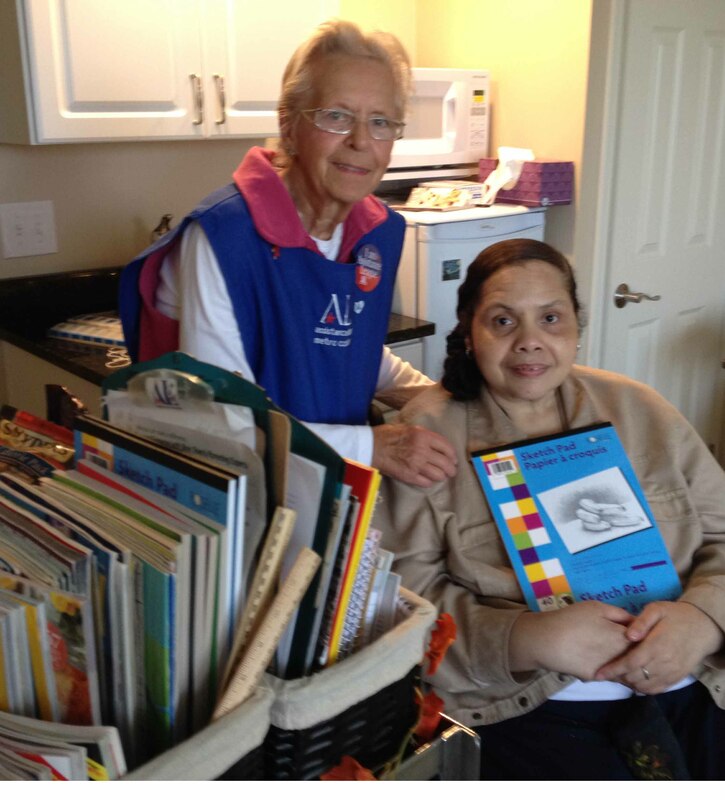 The chapter distributes Assistance League bears and books to the children seen at Franklin County Children Services. Social workers give the comforting animals to children who are seen in their agency during interviews. 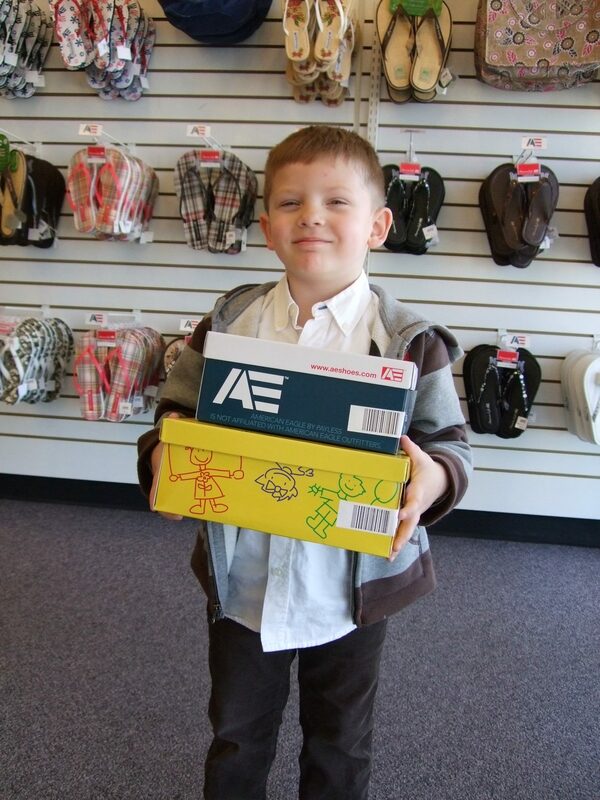 We also supply books to children of all ages at the facility. This program provides the chapter the opportunity to meet the needs that arise in the community as a one-time or short-term project. Providing Assistance and Laughter for Seniors was established in 2007 to provide companionship and assistance to seniors at Westminster Thurber Assisted Living community. We offer complimentary personal and food items to the residents.